Mom4moms is a platform, helping moms (and dads) find everything they may need – regarding themselves or their kids in one spot. They can profit from services offered by other moms (parents) or offer something on their own and gain a little extra something for their family budget. They can buy, sell, share experiences or informations, help others, meet them, have fun together, chat, seek personal growth for themselves or their children. The unique project of Vesely Primestak was born to give opportunity to children to experience the world of music in a natural non-demanding way. No wonder since it’s founder, Vladka, is herself an active musician – playing piano and cimbalom, teaching and giving concerts. 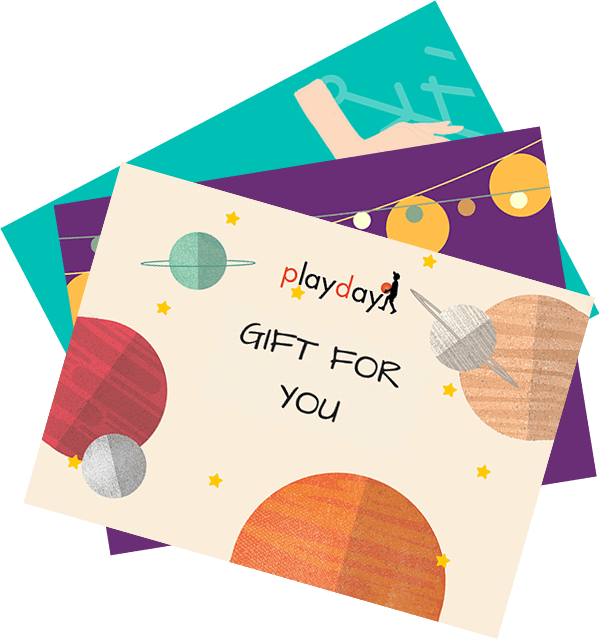 Together, we would like to grow this fabulous idea into a wider theme variety and offer families from Prague and surrounding areas an attractive alternative to entertain their children during holidays. Baby Office is about helping parents find balance between work, family and free time. It offers Coworking (not only to mothers with children), mini kindergarten with flexible hours, mobile babysitting corners at corporate events and conferences, organizes events for kids or their parents and beyond all that – offers regular theme workshops and seminars. We very much appreciate the focus and and philosophy of Baby Office and are proud to count them among our partnering organizations. We believe in freedom and equality among people of diverse nationalities and beliefs. In cooperation with the non-profit organization CIC (The Centre for Integration of Foreigners), we would like to assist in the successful integration of legal immigrants living in the Czech Republic, into our society. You can come across foreigners among our tutors and lecturers. We believe that you will find this experience quite enriching. 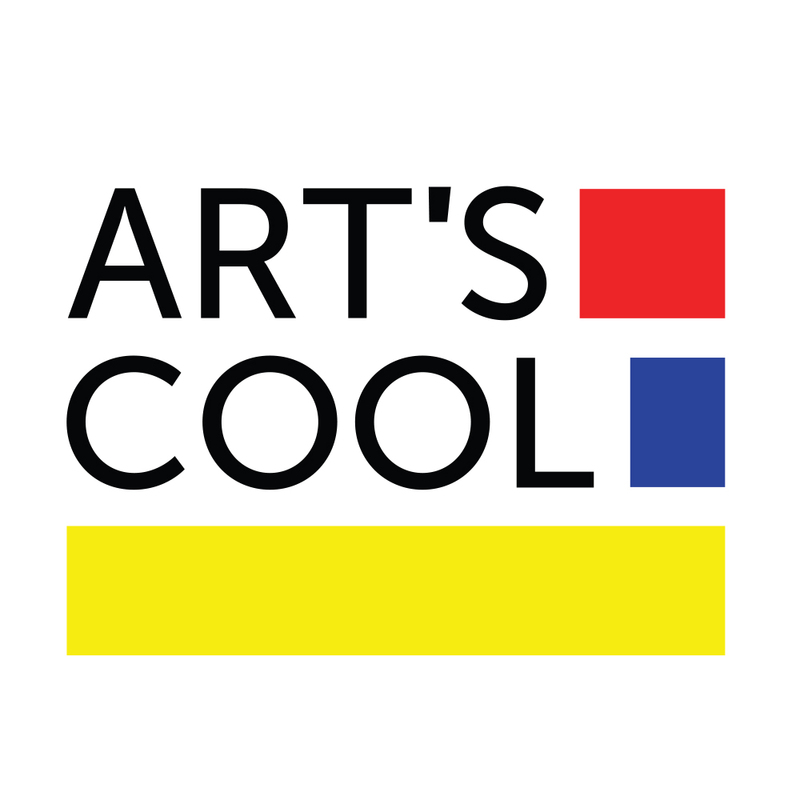 Art’s Cool is not just a drawing school. It is a place where interesting personalities from the art world meet. We are glad to be partnering a school that is exceptional on our market because of the artists-masters that teach there. You have the unique chance to enroll into group or individual courses that might change your life. Karol and Samar, two young ladies who had the will and courage to open a studio as fresh photography graduates. Their innovativeness and style is inspiring. You can see their portraits of us in About Us. And we hope to have many more opportunities to work together.